The BC Human Rights Tribunal has reached a new low in oppression, by sentencing a man, who had merely pointed out that gender is biological, to a $55,000 penalty ($35,000 for “injury to dignity”, and another $20,000 for his “improper conduct”). 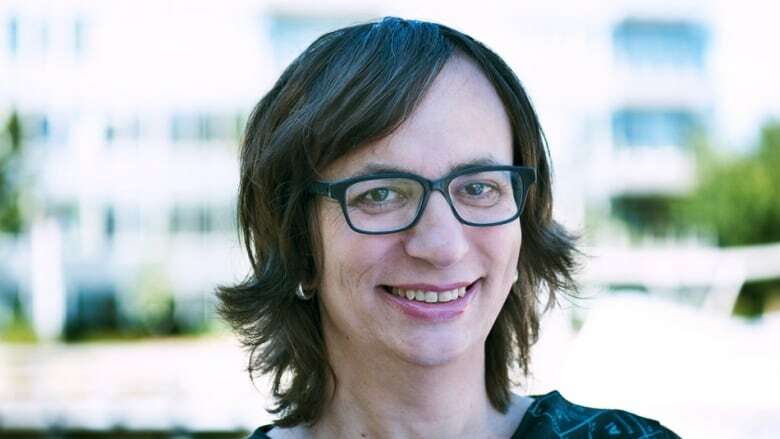 Oger was a transgender candidate for the NDP (of course) during the last election in British Columbia. William Whatcott was a citizen who exercised what used to be the right in democratic countries to criticize a candidate, in this case by pointing it out it was in fact a man, as gender is biological. Oger whined to the BC Human Rights Tribunal over it, and was awarded $55,000. Now, beyond the outrageous penalty for merely pointing out a scientific and biological fact, possibly the highest in BC history, the BC Human Rights Tribunal reached a new milestone in oppression, by penalizing freedom of expression and the statement of scientific facts, when the tribunal mandate was previously to address cases of discrimination in the context of products and services. In other words, until this decision, one had to be denied a product or service based on whatever ground is deemed discriminatory in order for the tribunal to be involved. Not anymore. As of now, merely making a comment deemed offensive to anyone, can land you in court, bankrupt you, and destroy your life. The greatest enemy is within our own countries. Those vaginas of all genders destroying our democracies and western societies through extreme intolerance, in the name of tolerance. Our governments and institutions in western countries are turning into totalitarian states that are becoming worse than the Third Reich.